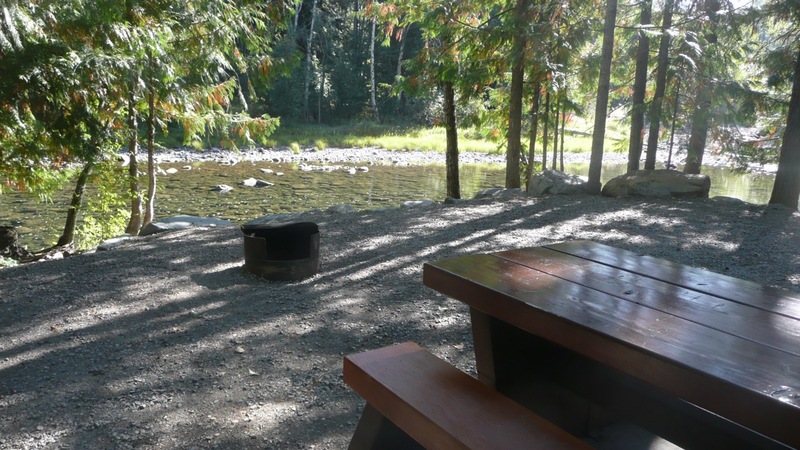 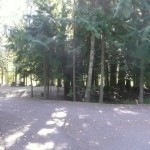 This park is near the Moyie River in a quiet forest setting. 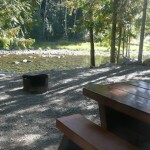 26 campsites, small riverside day-use area. 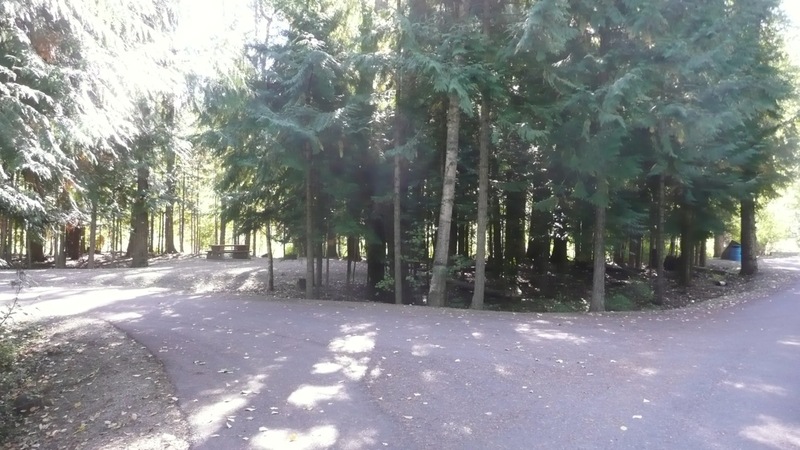 Along Highway 3/95, 70 km south of Cranbrook.